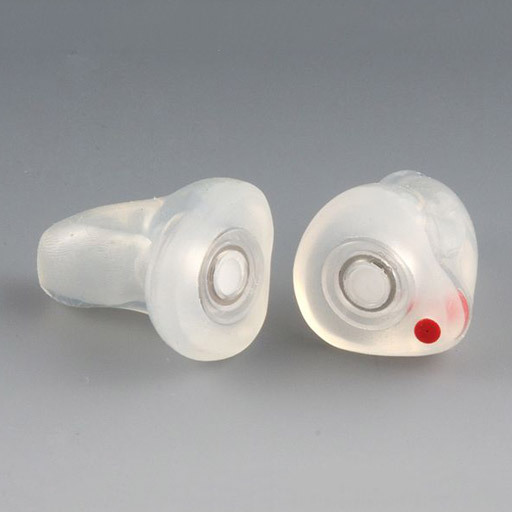 ER filtered hi-fidelity hearing protection to use while practicing, performing or enjoying your favorite music. Standard gear for stage crew! ER 9, 15, 25 interchangeable filters. One set of filters is included with purchase of musician hearing protection.